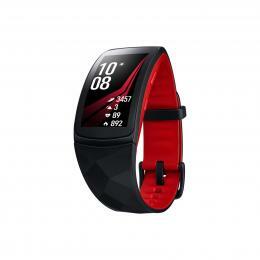 Today we are looking at some of the best fitness trackers and smart watches available at PB Tech right now! We've got pretty much everything covered in this one with models suitable for everyone from casual golf strollers, all the way to endurance swimmers! It has been a very big year for Xiaomi, both internationally and in New Zealand specifically with the first dedicated Mi Store opened in Sylvia Park Shopping Mall. Along with that milestone came a partnership with PB Tech and we now happily stock the full range of Mi NZ products in our very own Mi Store at PB Tech. The Mi Band 3 has a range of features that make it unbeatable at this price, with a 50m waterproof design, you can wear it when you are swimming and showering or just splashing around without worry. The screen is no larger, so it's easier to read the caller notifications or messages without having to reach for your phone. Most importantly, Mi Band 3 helps you record all your activities in the day, calculate the distance you walk and calories burned, take care of your health, monitor your sleep, remind you to have a rest and track your steps, mileage and calories for high-quality fitness reporting. Samsung has been a leader in wearables for a while thanks to their range of fitness trackers and smart watches, using their expertise in smart devices to help craft their amazing wearables. The Gear Fit 2 Pro is the latest in their range of dedicated fitness trackers and this is understandably the best one yet. Don’t worry about running in the rain as this tracker comes with 5ATM protection with 50m water resistance, so now you can use it to track your swimming as well as other water-based sports without you worrying about having your tracker destroyed. 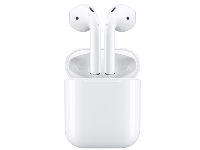 There is 4GB of storage built in so you can store up to 500 songs on Spotify and pair it to your wireless headphones for music on the go without dragging your phone along with you. GPS tracking allows you to track your routes and give you positional data to add some depth to your workout tracking, this also gives you peace of mind knowing you can locate your lost device or loved ones can locate you if you get lost. This well-made device tops our list of the best fitness trackers of 2018. Fitbit is still the world leader in wearables and is the iconic fitness tracker brand, with that comes their wealth of experience and skills. 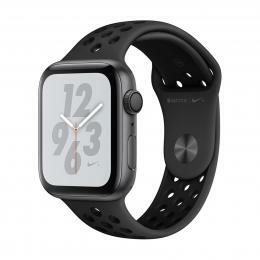 The Charge 2 comes packed with features like heart rate monitoring, daily activity tracking, automatic sleep tracking, multi-sport tracking, exercise recognition, guided breathing sessions, reminders to move and can sync all this data wirelessly to the app on your smartphone. 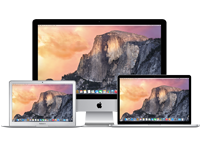 These features have been added and improved over the various models in the range since 2009. The GPS tracking system requires connection to your phone as it uses the GPS data from your phone, it does this to save on costs and to avoid wearing down the trackers' battery. This cool fitness tracker pulls off 5 days on one charge so no need to charge every day like your phone or laptop. You can even swap the straps for a different colour or theme. Amazfit might not be a brand you recognise but they have tonnes of experience in this market and have been making fitness trackers for a while now so you can trust them to deliver a fantastic wearable. 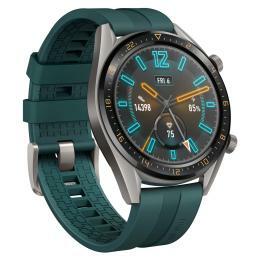 This tracker is often confused as a smartwatch due to the number of notifications it receives from your phone, but doesn’t give you the ability to reply from your wrist like smartwatches and doesn’t have apps on your wrist. 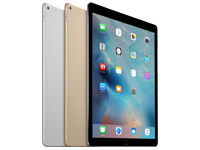 What it does have is GPS tracking, a tonne of sensors, sleep and sports racking, a super useful always-on display and they still managed to fit in a record-breaking 30-day battery life. You can even get 45 days with minimal notifications, that’s incredible. 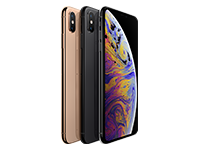 It looks really good and has an IP68 rating, which is the highest dust and water resistant rating in this standard, on par with the latest phones from Samsung and other brands. Check out the Amazfit Bip and more in our wearables store at PB Tech today! 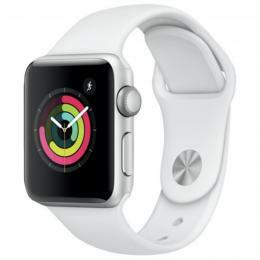 Apple is back again with the latest in wearable tech with the latest iteration of the popular Apple Watch. 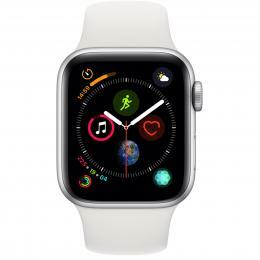 The new model features a faster S4 chip (up to twice the speed), a 30% larger display, thinner borders, curved corners on the screen, a redesigned digital crown, an updated heart rate monitor, the same 18 hour battery, a 50% louder speaker, improved water resistance and more optimisations. They moved the mic to the other side to reduce echo in calls. It monitors your heart throughout the day and alerts you of any concerns, regardless of if you may have recognised the symptoms. With improved sensors, it can now detect that you’ve fallen and notify you, if you are unresponsive for 60 seconds it automatically places an emergency call and notifies your emergency contacts, it then displays your Medical ID badge on the screen for emergency personnel, Apple really is pushing for the safety of its users. 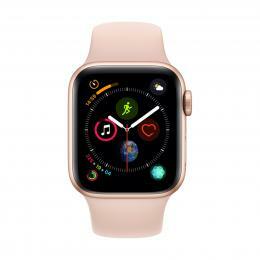 It has the same water resistant certification as the Samsung Galaxy Watch and the Samsung Gear Fit 2 Pro reviewed above. The Apple Watch Series 4 is a good upgrade on Series 3 and is an impressive device. 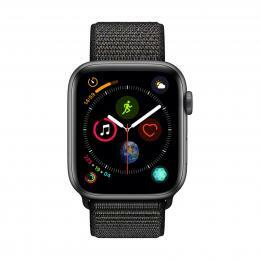 Watch OS 5 (on both Series 4 and Series 3) has some awesome features for smartwatch users and I would highly recommend anyone to get a smartwatch. Samsung has made the best smartwatch for Android users yet again, their wearable team are continuing their mobile dominance in this market too. 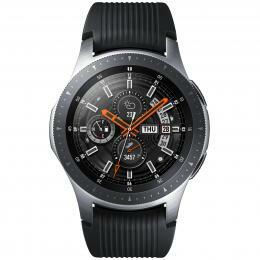 The Galaxy watch is the latest smartwatch to come from Samsung and replaces the Gear S3 2 years after it launched. 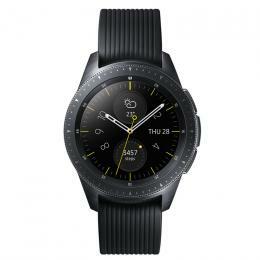 The Galaxy Watch still uses Samsung’s proprietary operating system Tizen so no Wear OS (formally Android Wear) support or apps. That said, they still have a tonne of apps available on their store, including the only dedicated Spotify app for wearables as well as apps for virtually everything. 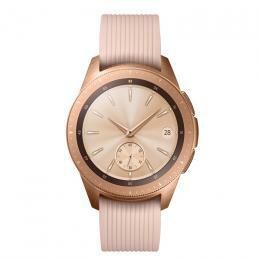 It comes in 3 colours and the straps are replaceable so you can find a different strap to suit you and the occasion. Up to 7 days of battery life on a single charge is really impressive for a smartwatch. 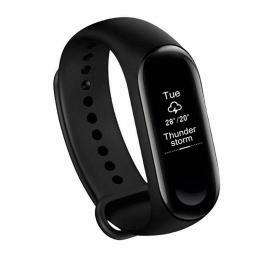 It can track up to 40 different exercises so you can track anything from running to strength workouts to rowing and even swimming, the heart rate monitoring, as well as the built-in GPS tracking, add depth to reviewing your workouts and all this info syncs seamlessly to Samsung Health across all your devices. With Samsung Pay you can make purchases directly from your wrist without the need to bring your phone or wallet, you can even order an Uber… Featuring the same 5ATM water resistance as the Gear Fit 2 Pro and the Apple Watch Series 4 so you can go swimming or even shower with it, just don’t go scuba diving or water-skiing with it on. Last year’s Apple Watch is still a really great watch and still has a bunch of super useful features. 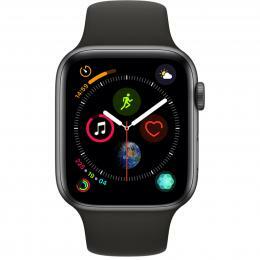 Both have the latest software, sure the newer one is a bit fast, thinner, louder, has a better heart rate monitor, a better screen and fall detection but the Series 3 still has a lot of great features and has the same battery life. 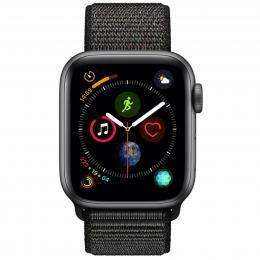 If you have an iPhone then an Apple Watch is the logical next accessory for you, if the price point of the Series 4 models puts you off or you are not sure whether a smart watch is for you then start with the Series 3, it’s still a great watch and the price is a lot less, still available in a large range of options online or in-store. These fitness trackers and smart watches are just the start of our range of Fitness Tech, check out our range of Cycle Desks, Smart Scales and Wireless Earphones available now at PB Tech!